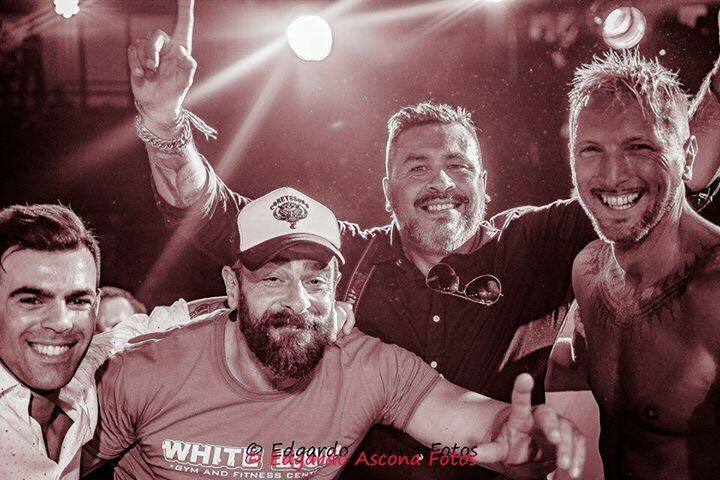 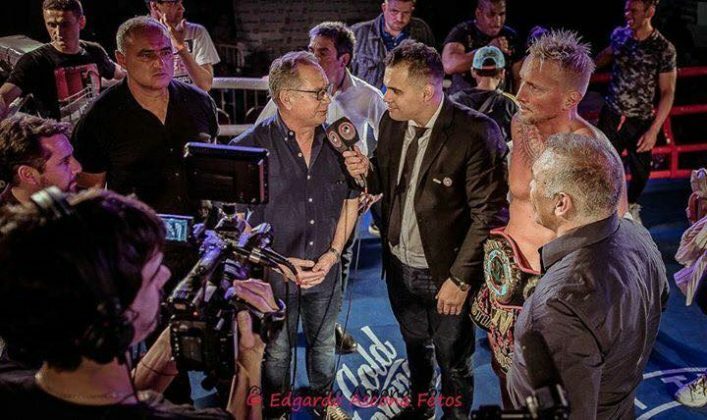 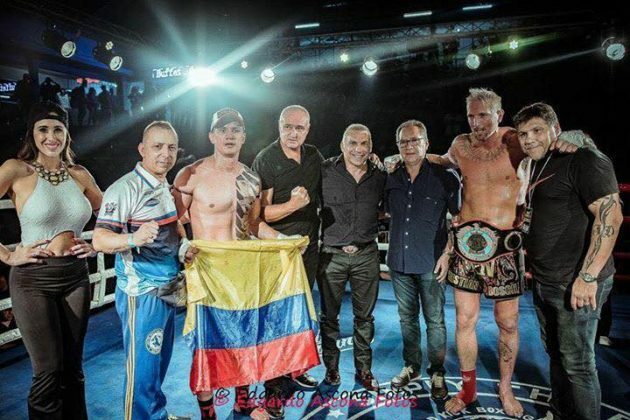 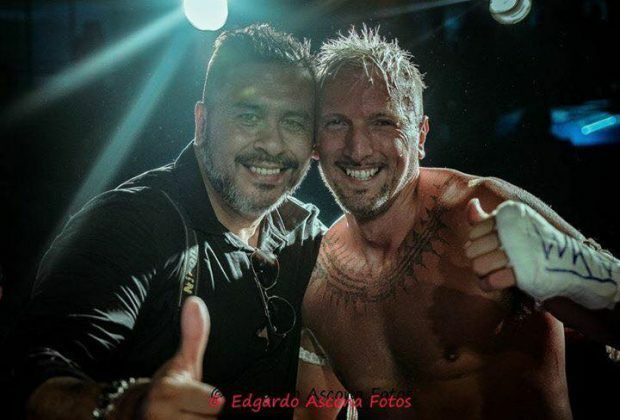 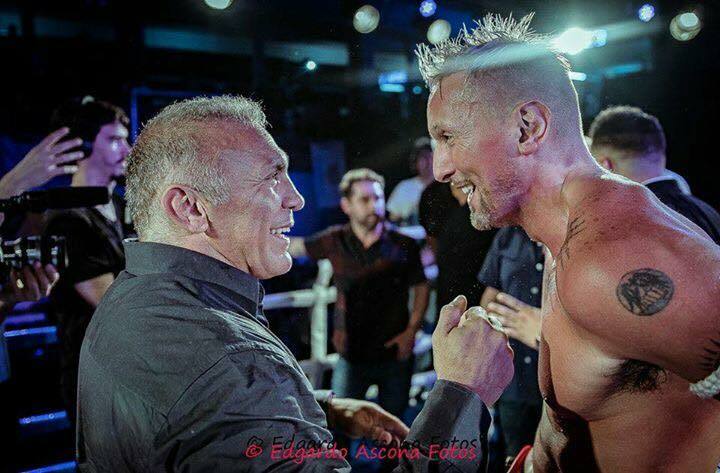 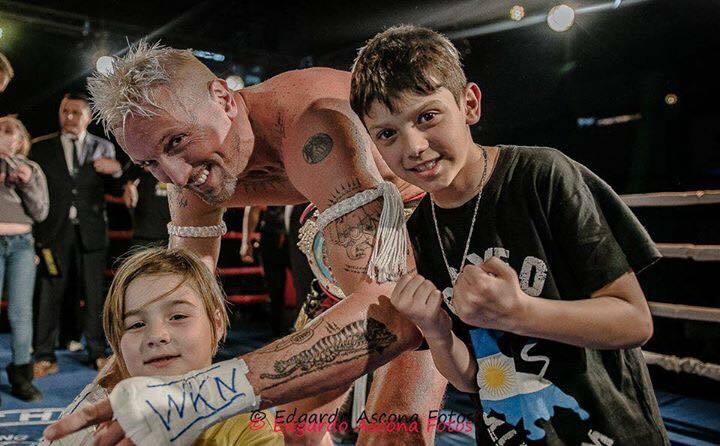 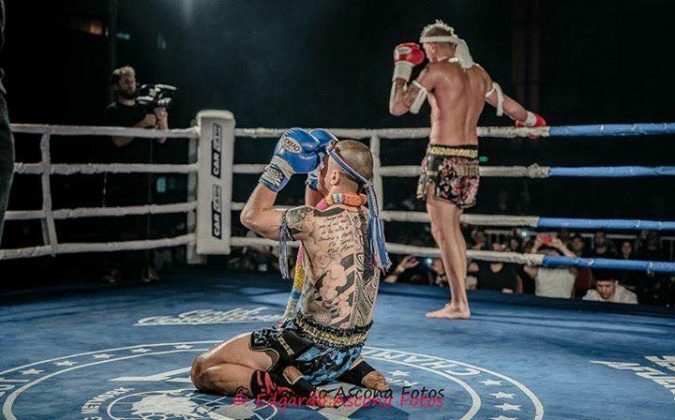 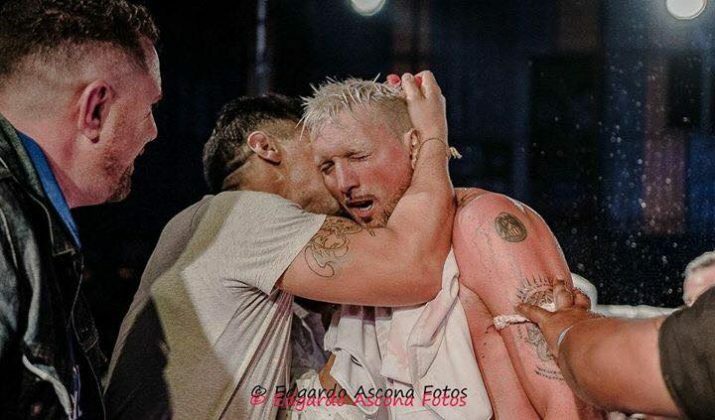 Argentinian Cristian Bosch and Colombian Andres Dussan squared off for the second time in the main event of Simply the Best 22 Buenos Aires held on September 22, 2018 at club GEI. 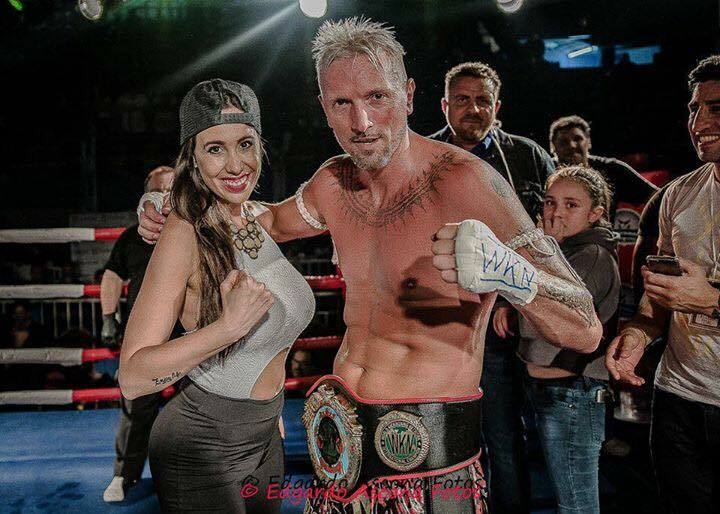 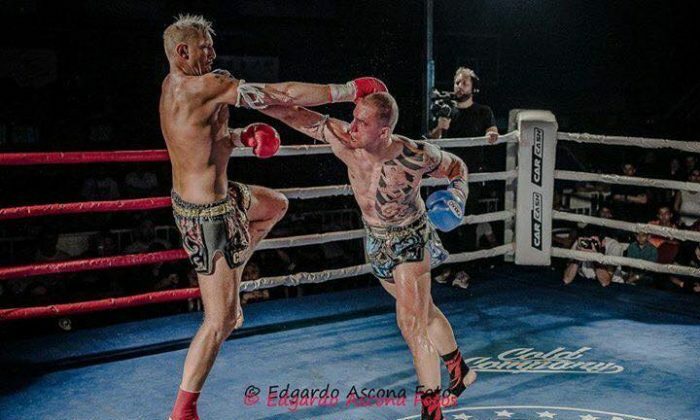 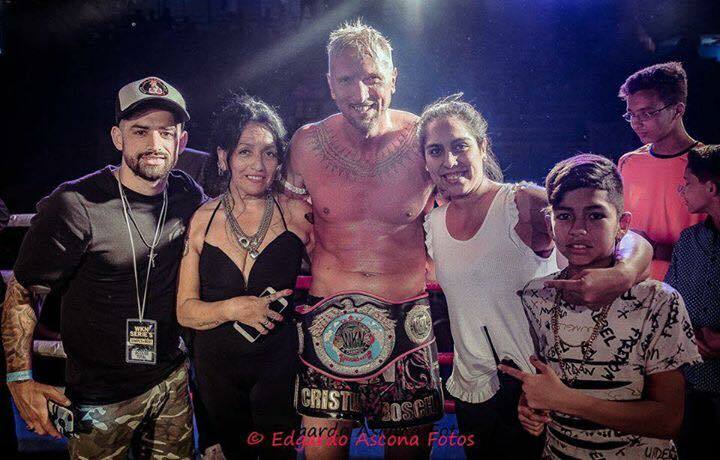 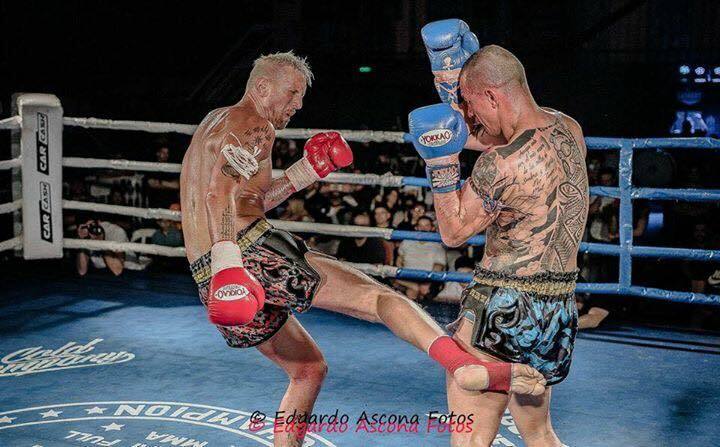 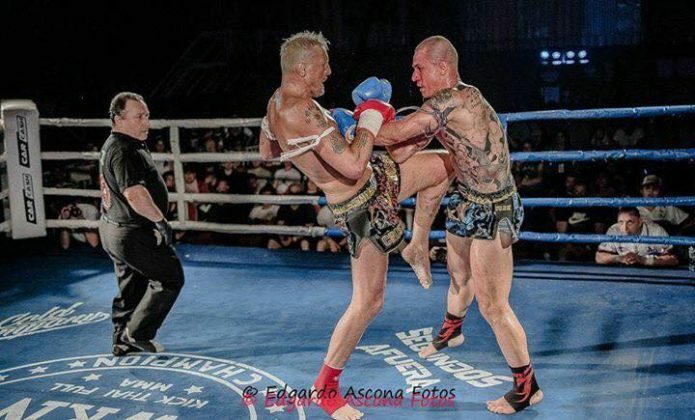 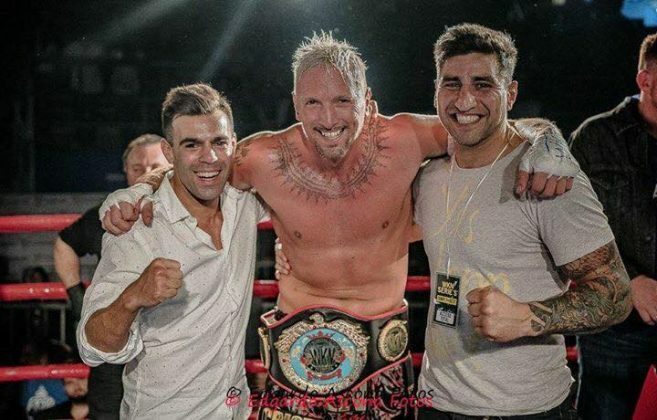 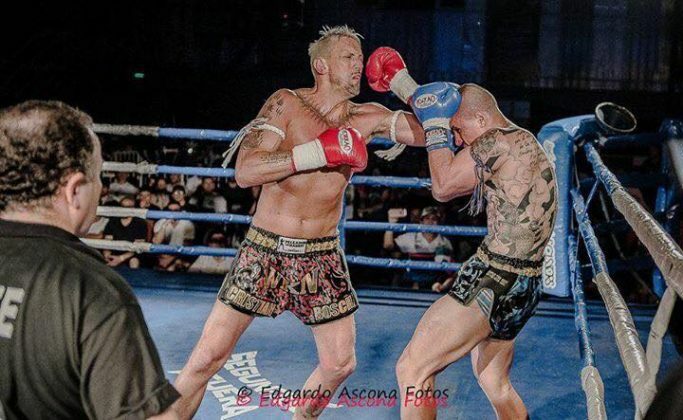 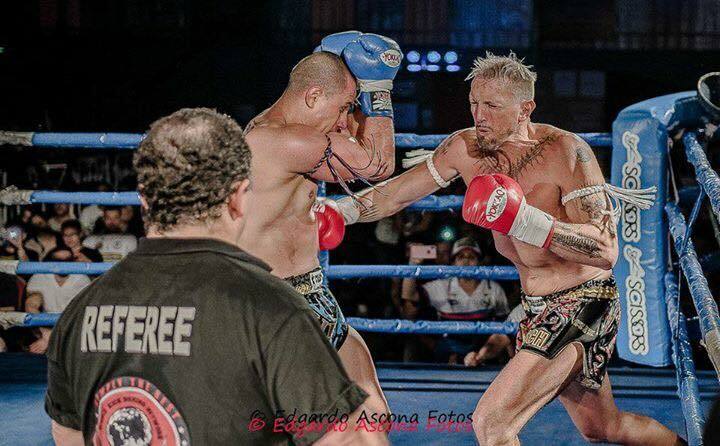 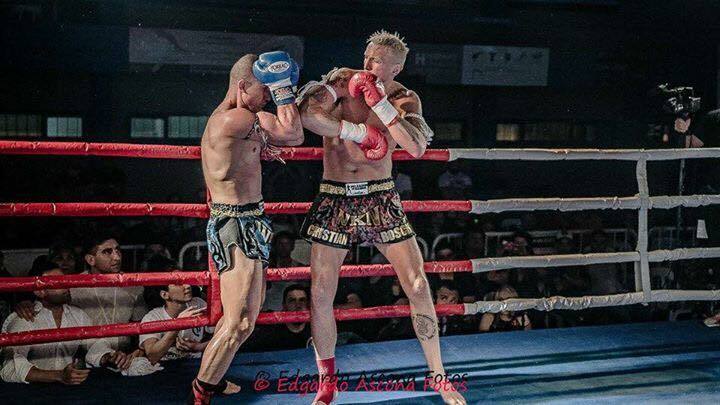 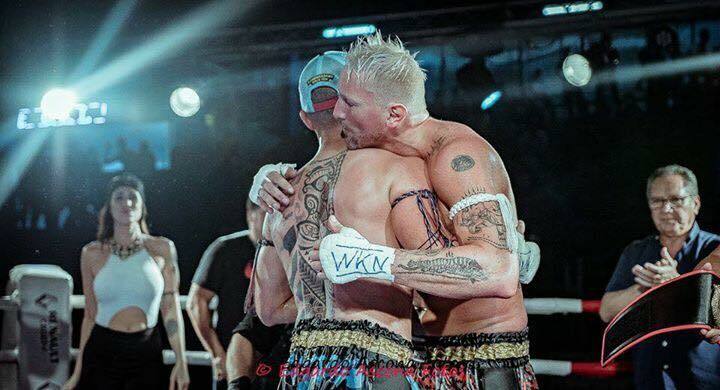 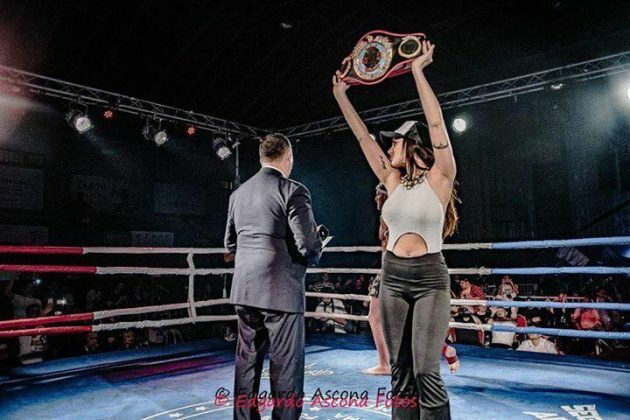 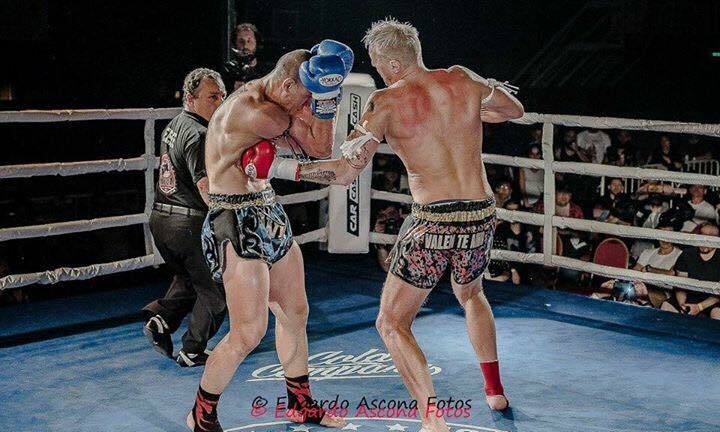 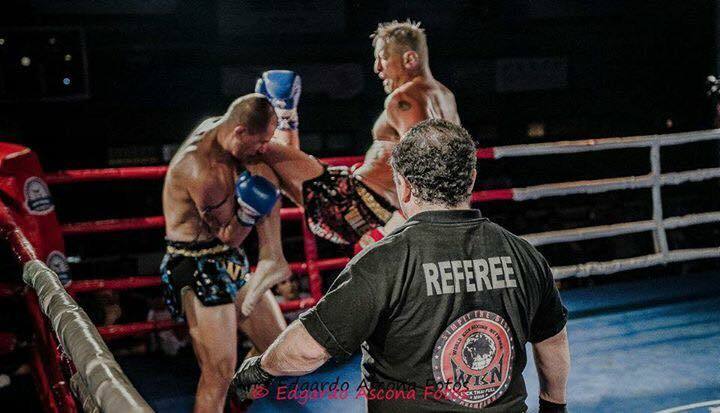 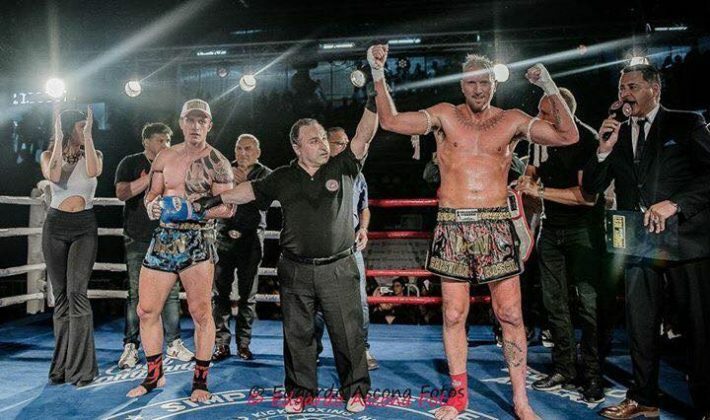 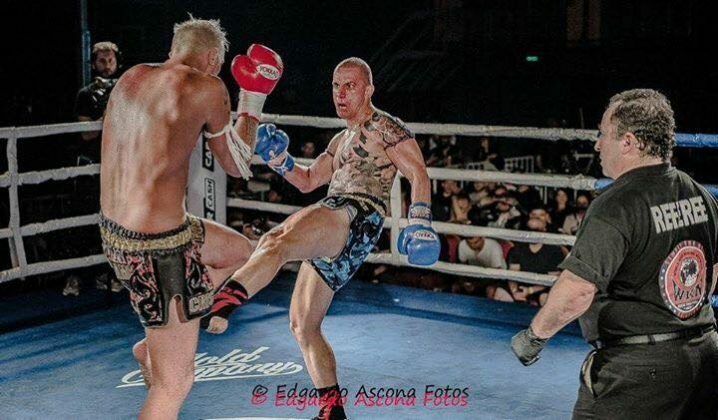 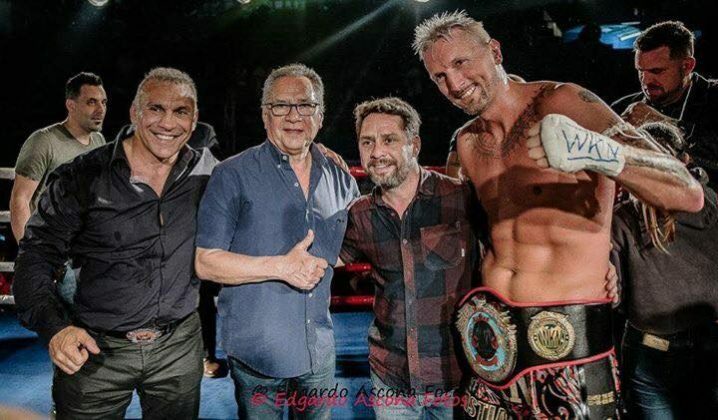 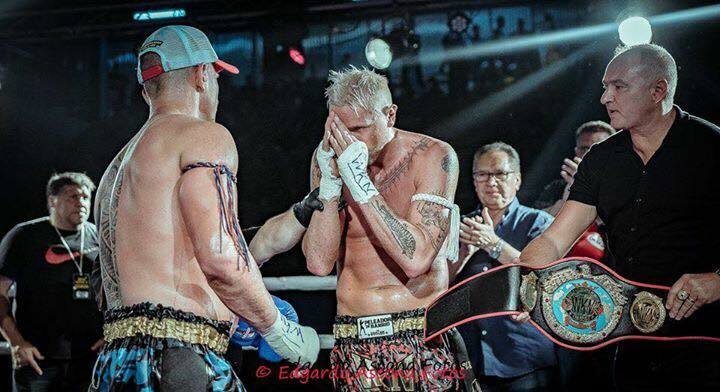 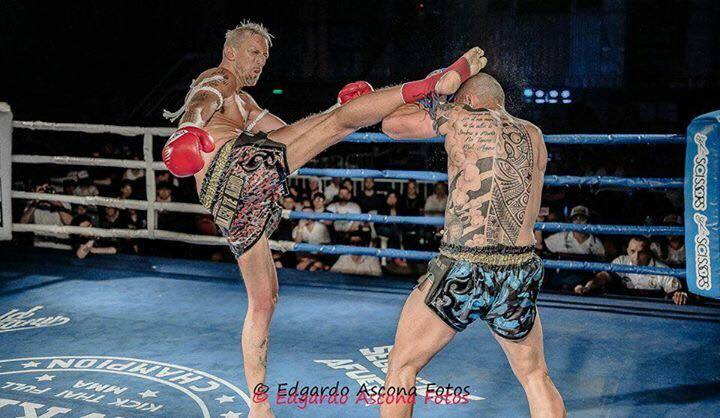 The pair battled out for WKN International Super Light Heavyweight title in Muay Thai. 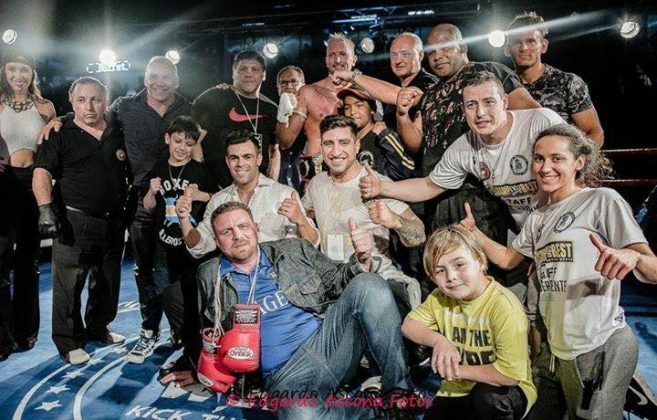 The bout went the distance, with the representative of the country-host proclaimed as a winner by a unanimous decision. 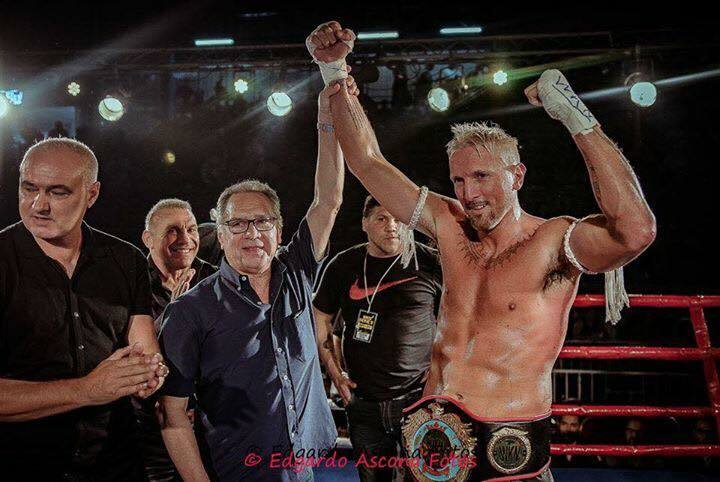 Photo report by Edgardo Ascona can be found below. 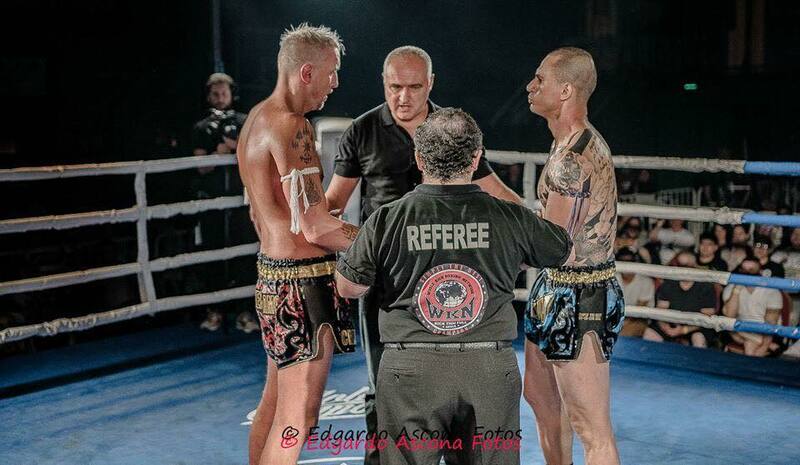 Complete fight results can be found here.